The award for the best film, in the amount of 10 000 PLN, funded by President of Szczecin. This movie shows a new language of the culture dialog about gender. In very strong pictures, It shows eternal difference between men and women. Women are nature and men are culture. Metaphorical close-up to woman’s sphere gives us a universal feeling of feminine point of view. It’s not a martial cry, but strong poetry presented by words and images. and universal fears. The Director takes us for a journey through modern inferno of pure evil and nationalism. He doesn’t judge, he doesn’t look down, he just leads you inside. For the moment, you can feel the false beauty and power of BlackGod. The award for the most intriguing film, in the form of professional software, funded by the company AVID Poland. Using many pop-culture topics, and great animations, creators take us for a real cinematic adventure that’s full of energy, strong colours and fascinating characters. Very humorous and attractive, ironic way to say something both personal and universal. Where do we come from? Where do we belong? The Audience Award, in the amount of 5,000 PLN, funded by Polish Television. This movie triggered a fascinating discussion about the core of Polish identity. Using an opera structure, and many different movie languages, not limited by traditional documentary style, the Director allows you to follow your own tone as a viewer. 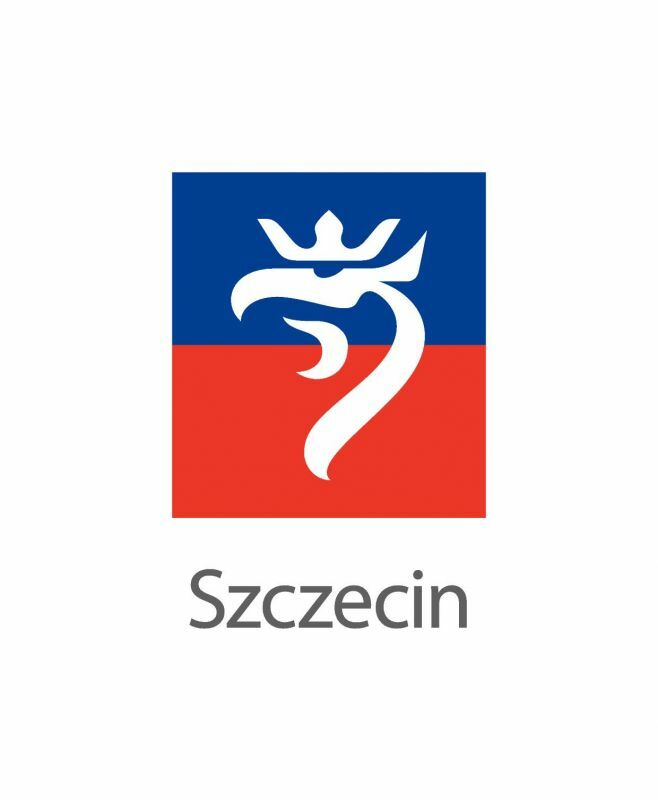 The award for the best music documentary film, in the amount of 3,000 PLN, funded by the President of Szczecin. The award for the best music documentary film, in the form of professional software, funded by the company AVID Poland Sp. z o.o. The award for the best film, in the amount of 2,000 PLN, funded by the President of Szczecin. The award for the best film, in the form of professional software, funded by the company AVID Poland Sp. z o.o. The award for the best music video, in the form of professional software, funded by the company AVID Poland Sp. z o.o. The award for the best film, in the amount of 2,000 PLN, funded by the OFFicyna Association. The award for the competition winner, in the form of a premiere screening at the Castle Cinema, funded by the Director of the Pomeranian Dukes' Castle in Szczecin.